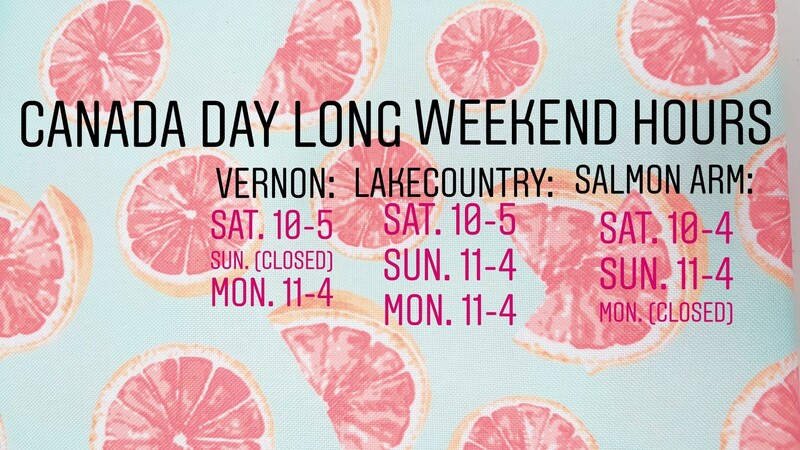 Canada Day Weekend Hours at Olive Us! HAPPY CANADA DAY!! Hope you have a wonderful Canada Day!! Come and visit us if you’re around!